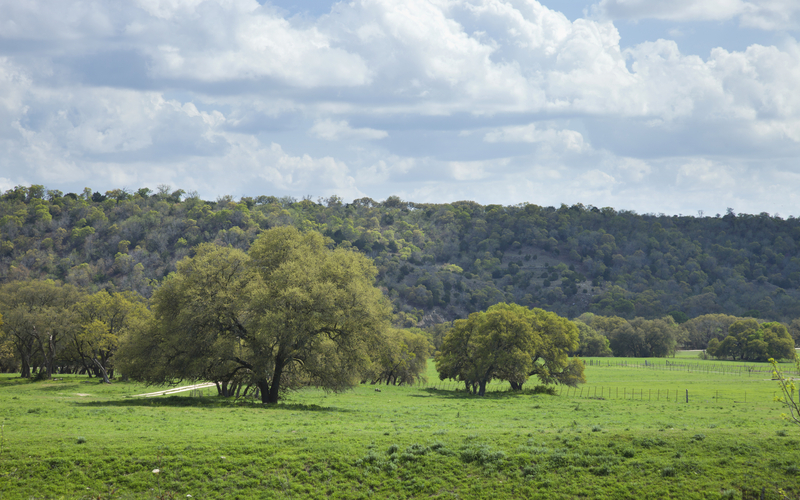 With tree-covered, acreage lots and broad views of the hill country, Triple Creek Ranch offers a true escape from city living. In this lush, gated community, you'll find large custom estates overlooking rolling hills, creeks, and mature oak trees. Buyers find traditional ranch-style architecture here as well as some Mediterranean designs. Private backyards, open floor plans, high ceilings and outdoor living areas are all common features of these homes. Although Triple Creek Ranch feels wholly secluded, it's located just a short drive from the cities of Bee Caves and Dripping Springs and only 22 miles from downtown Austin. Children in Triple Creek Ranch attend the excellent Dripping Springs ISD schools.